The iStill Distillery is designed in such a way that mashing, fermenting, and distilling capacity are balanced out perfectly. Since we have developed an integrated production line, with an iStill Masher, multiple iStill Fermenters, an iStill ONe, and an iStill 250, there’s no real bottle necks to be managed anymore. But how about transfering your mash to the iStill Fermenters? And how about getting the distillation beer from the fermenter to your iStill One? For that, you need a pump. Not just any pump, but a big pump with an overkill in power and product displacement capability. We don’t want the pump to be new the bottle neck in you distillery, right? Performance: around 30 m3 per hour. What “30 m3 per hour” means? 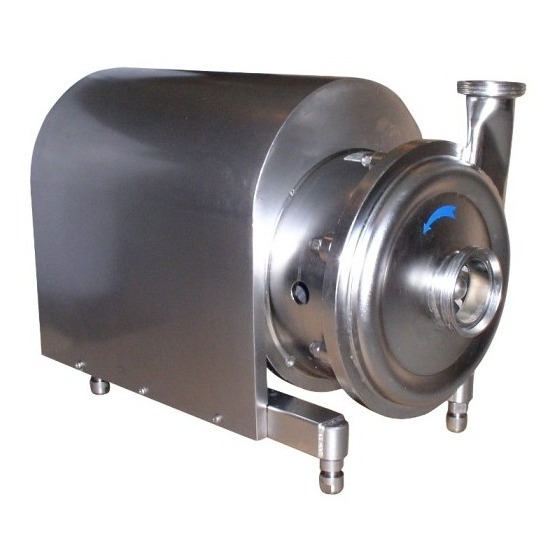 It means the iStill Pump will transfer 1,500 liters of mash (to the iStill Fermenter) or beer (from fermenter to the iStill One) in just 3 minutes.